Modern technology is creating new challenges for teachers to keep up with todays education and advancing teaching styles. The development of a differentiated curriculum is necessary and needed particularly for a diversified group of students. 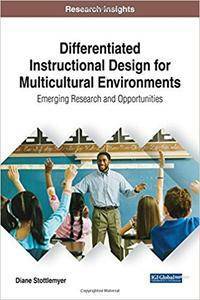 Differentiated Instructional Design for Multicultural Environments: Emerging Research and Opportunities provides emerging research on modern technology advancements and their uses in education. 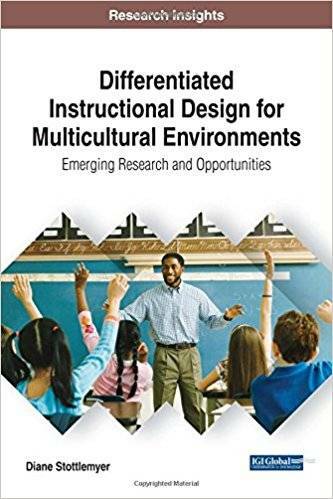 While highlighting new trends in teaching a diverse group of students, readers will discover the need for a differentiated approach to curriculum development for multicultural learners. This book is a vital resource for academics, teachers, preservice teachers, and researchers seeking current research on how technological advancements, teachers, and multicultural student groups blend in todays educational atmosphere.